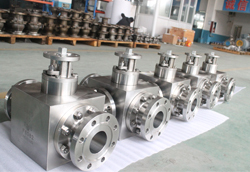 The injection systems in ball valves are emergency injection. 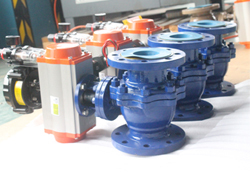 If the valve have any leakage. 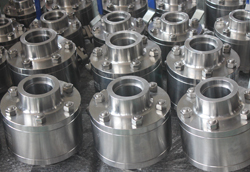 Full bore 100% open according to API 6D standard. We also can produce reduce port. 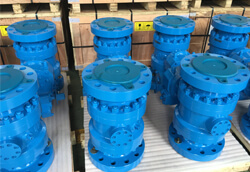 Every valve with a unique identified number and Tag number from clients.